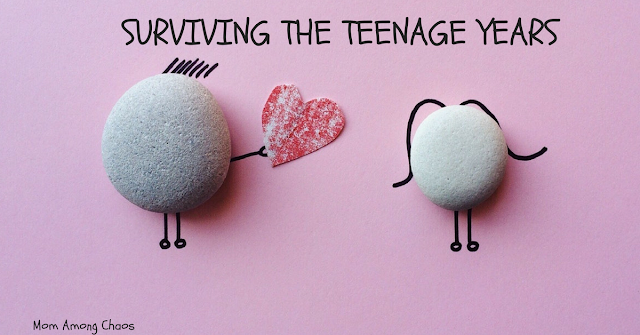 Surviving the teenage years is definitely not for the faint of heart. You will see things, hear things, and learn things that you never even knew were possible. The teenage years are like being stuck on a roller coaster that you can't get off of. So, if you're getting close, you better buckle up because you're going on one crazy ride. If you've already entered these years, oh mama, I'm there suffering right along with you. You and I need to get together for a cup of coffee to share war stories. If you're passed these Hunger Games, I need all of the encouragement from you I can get. 1. Find a mentor-I'm in MOPS/Next and I sit with a few ladies that have already survived the battle of having a teenager. Yes, they have war stories just like you do but guess what they made it and their child is still alive (imagine that). When you think you're alone or just need a listening ear, talk to someone that is a survivor, yes those wonderful individuals that made it through these horrific and beautiful years. Yes, there are still beautiful moments in these trying years. Side note, please find a mentor besides your parents. Your parents are going to laugh at you because they think it's payback time. Yes, frankly they're right. 2. The best that they can do-I have read a ton of parenting books. I hop from one to another trying to solve problems. I have found that what helps the most is having a mantra to repeat. When there are moments where you want to just throw in the towel repeat to yourself that they're doing the best that they can. Being a teenager is hard, you know, you've been one. When they're having an epic-sized tantrum remind your self that they are doing the best that they can, and you're doing the best that you can. When you do this, you will have more empathy, and it will help diffuse the situation. 3. Seek counseling- There is absolutely nothing wrong with seeking professional help. These kids live in a different time zone compared to when we were teenagers. Teens today seem to have more mental health issues. I personally believe it's from being glued to phones and all of the chemicals that are in our foods. I know a handful of kids that are cutting themselves. Parents this is a big deal, cutting, vaping, sexting, being promiscuous these are all MAJOR cries for help. It is our job to be in our kids business. 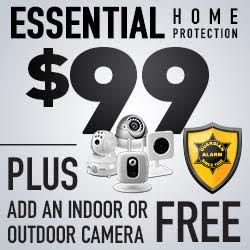 Please be in your teens business and get them help when needed. 4. It takes a village to raise a teen-I don't know how single mom's do it. Raising a teen is one of the hardest jobs you will ever have. Teenagers (think) they know EVERYTHING. If there is something they have an opinion on they will argue just for the sake of arguing and this is completely normal. Teenagers are learning to stand on their own two feet. They are working on leaving the nest. Also, in this time I do believe they are preparing you for their departure (to the point you can't wait for them to leave). I have found teenagers will listen to a third party before they listen to their parents (the evil ones). Find someone trustworthy that your teen respects to help you when things are difficult. For example, your teen may justify to you why they vape, but if another party is involved, they become embarrassed by their actions. It takes a village to raise a teen. 5. Breathe-These years are fleeting. Enjoy the tiny tender moments from your teen you will find them if you look closely. Sometimes I catch a glimpse of my sweet little three-year-old that just adored her mama. Remember their body is changing in so many miraculous ways. Breathe dear mama you will get through these years of chaos, growth, and your baby bird leaving the nest.